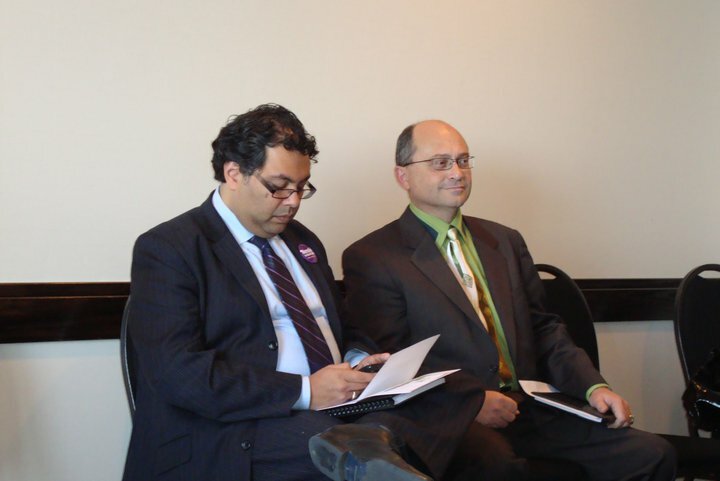 CLUCK: Nenshi: "I support the Urban Hen Egg Laying Pilot Project"
Nenshi: "I support the Urban Hen Egg Laying Pilot Project"
Here's a photo of Naheed Nenshi at the Calgary Food Policy Council's Mayoral Forum on Food Security and Sustainability two days before becoming elected as Calgary's Mayor, seated beside Jon Lord, another mayoral candidate. 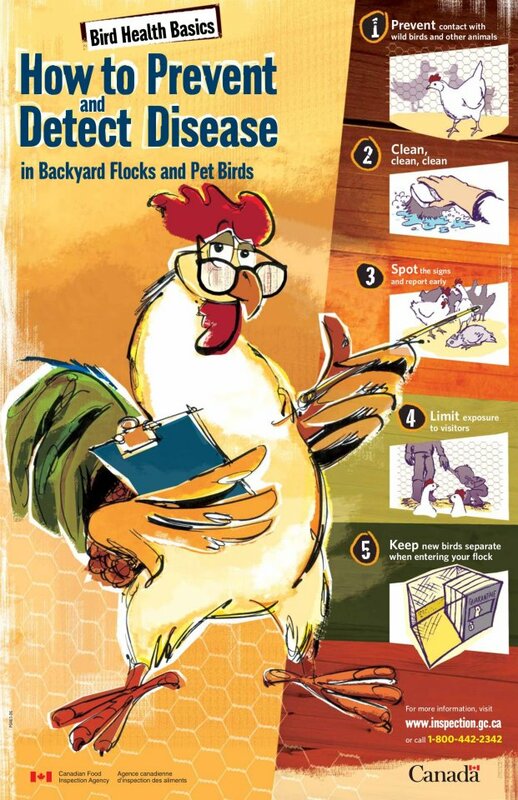 "I support the Urban Hen Egg Laying Pilot Project"
Official document from Canadian Food Inspection Agency on Backyard Flocks. 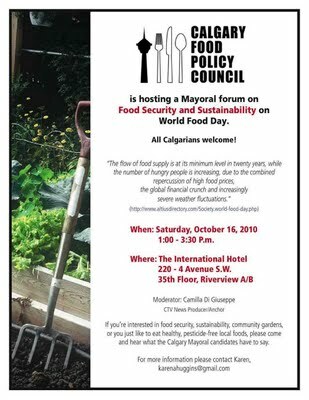 For the record, the CFIA has no opposition to Urban Hens.